The year was 1969; Woodstock and hippies, hip huggers and the Mod Squad. The Grateful Dead had just released the album American Beauty, Midnight Cowboy won best movie, and man took his first steps on the moon. It was also the year that 13 year old Brent Weiss and his 15 year old brother Mark began working for their uncle, Dan Weinberg, at his Chicago dry goods store, Boyce Surplus. They washed many floors and windows, did a lot of button sewing and found a passion for selling. In 1971, their uncle suddenly passed away and 16 year old Brent and his 18 year old brother decided there was no reason they couldn't open their own store. So in 1972, with all the money in their savings accounts, Uncle Dan's Army-Navy store, in memory of their beloved uncle, was born. The first Uncle Dan's was a 900 sq. ft. store on Bryn Mawr Ave in Chicago's Hollywood Park neighborhood, situated close to Von Steuben High School. With lots of high school friends willing to hang out and help out, they began by selling used military clothing, bell bottoms, flannel shirts, pup tents, black lights, posters and incense sticks. "We can get you anything you desire" was the store motto and they did just that. In 1974, Uncle Dan's opened its second location in suburban Skokie. It was still known as Uncle Dan's Army-Navy Store, but with many young families in the area, they became widely known as that army-navy place to shop for not only fatigue jackets and army pants, but overnight camp supplies. Mess kits, canteens, wool blankets and duffle bags were added to the mix of merchandise. In 1975, a third location in Lincoln Park (DePaul University) and just steps away from Uncle Dan Weinberg's original store was added. This was also the year that dad, Alvin (aka Mr. W) began working full-time in the family business. In 1980, Mark departed the company to pursue other interests, leaving Brent and Al to run the three shops. 1994 brought the opening of the Evanston location, with a name change, Uncle Dan's Camping and Travel, to the heart of Northwestern University's shopping district. The year 1996 brought two changes to the company. 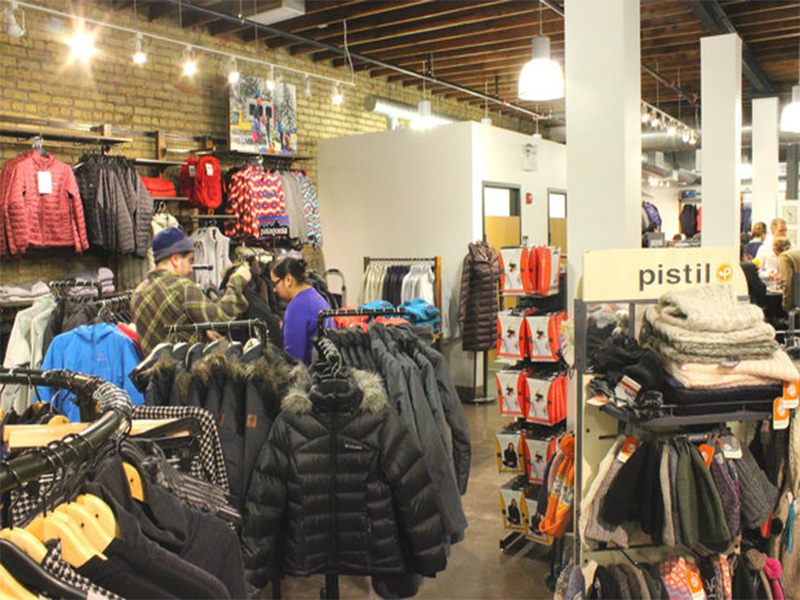 The Skokie store closed its doors and Uncle Dan's The Great Outdoor Store opened in the north shore suburb of Highland Park. A location near Wrigley Field, on the boutique lined Southport corridor opened in 2006. 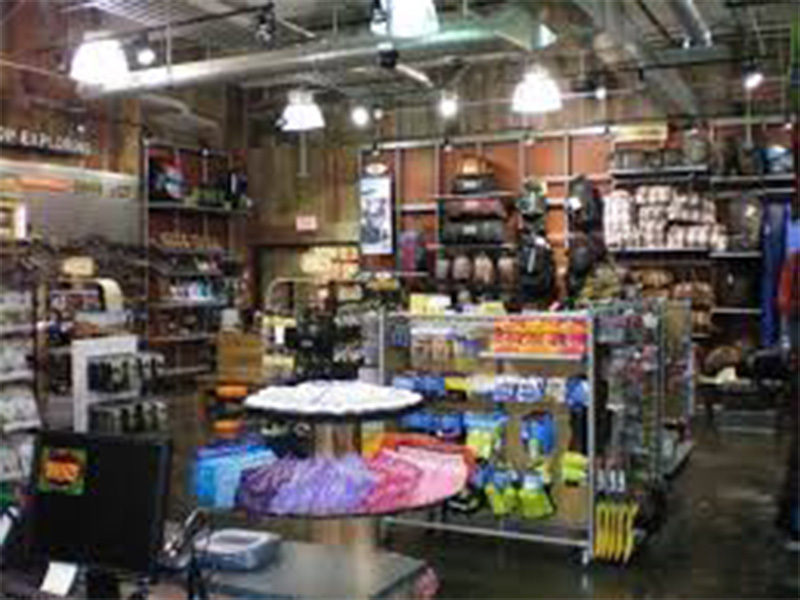 Due to our loyal customer following, Uncle Dan's the Great Outdoor Store has evolved from "that little neighborhood Army-Navy store" into one of the Midwest's leaders in adventure gear and apparel. At the heart of everything we do, customer service remains the central factor. 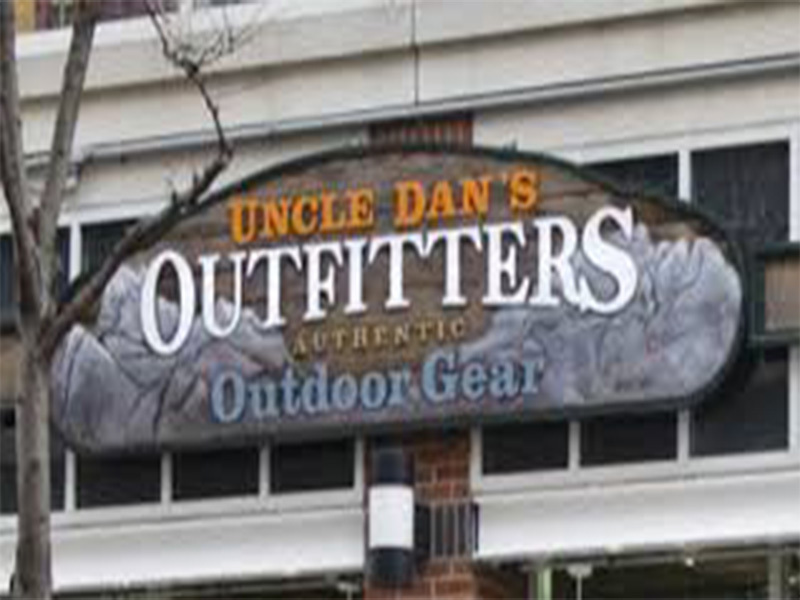 With three locations in the Chicagoland area, Uncle Dan's specializes in outdoor equipment and clothing for any adventure. We carry an excellent selection of equipment for camping, backpacking, hiking and travel. Our stores are staffed by a group of the most diverse personalities imaginable, who all share a common love of the great outdoors. Each and every one of our staff members is trained and committed to providing top notch service and gear that supports a progressive & active lifestyle. At Uncle Dan's, you talk to people who love the outdoors. Our experienced and knowledgeable staff is ready to answer your questions and provide helpful tips in selecting the best equipment for your personal needs. No matter where your adventures take you - you can depend on getting the right equipment, clothing & footwear from your favorite uncle.